Deep Cleans & Provides Intelligent Protection. 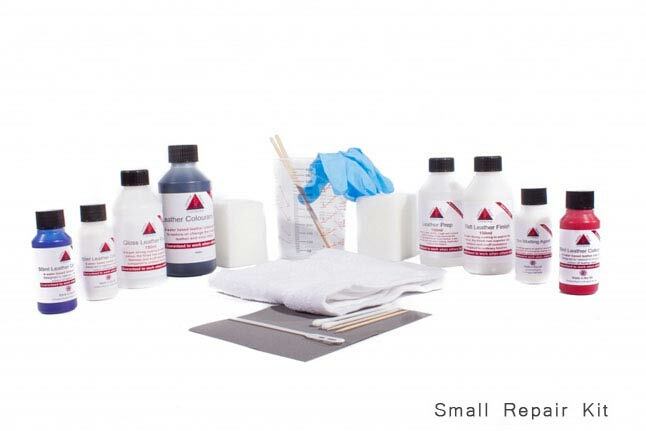 This is a gentle leather cleaner suitable for use on all types of leather (except suede & nubuck). 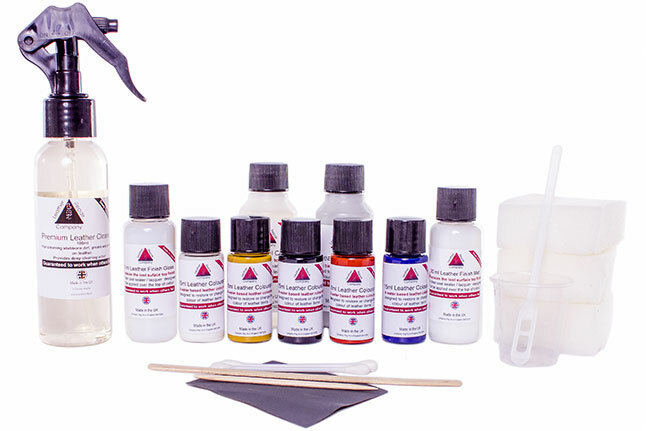 It is perfect for use on all your leather items, furniture, car interior, shoes, jackets, hangbag’s, equestrian leathers and luggage. 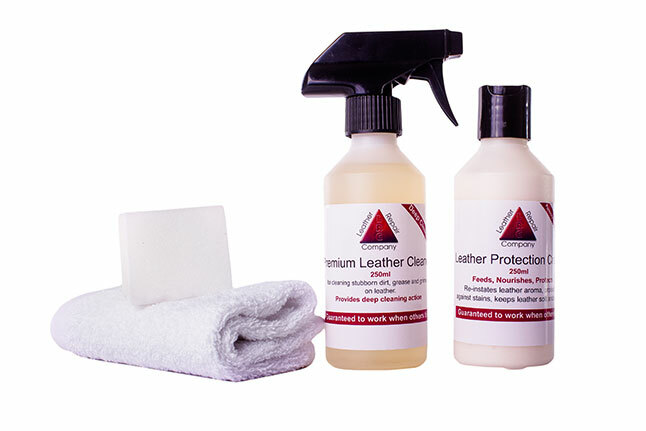 Premium Leather Cleaner is recommended for use when your leather has become very dirty. 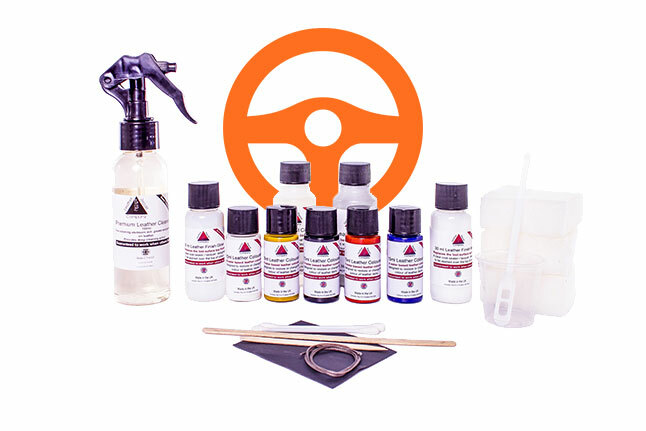 Premium Leather Cleaner is just a leather cleaner, so we recommend that after you have cleaned your leather, you should use the leather protection cream to maintain it to keep it soft and supple. The leather protection cream has outstanding qualities offering some of the finest protection in the world today, this then infuses that amazing aroma of leather as its applied to your leather items. As the leather conditioner is being worked into the surface to provide protection it’s special molecules are creating a bond on the surface almost like an armour coating to stop stains, dirt and grime build up. This then provides you with the most luxurious feel to your leather goods, to the touch they feel soft, supple and very luxurious and have that stunning aroma of leather again. You can watch the video below to help you understand the cleaning process.